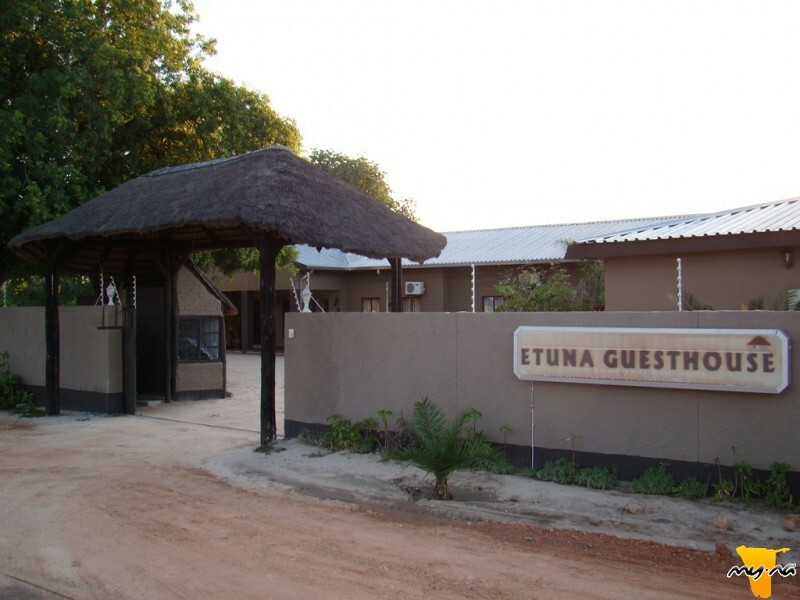 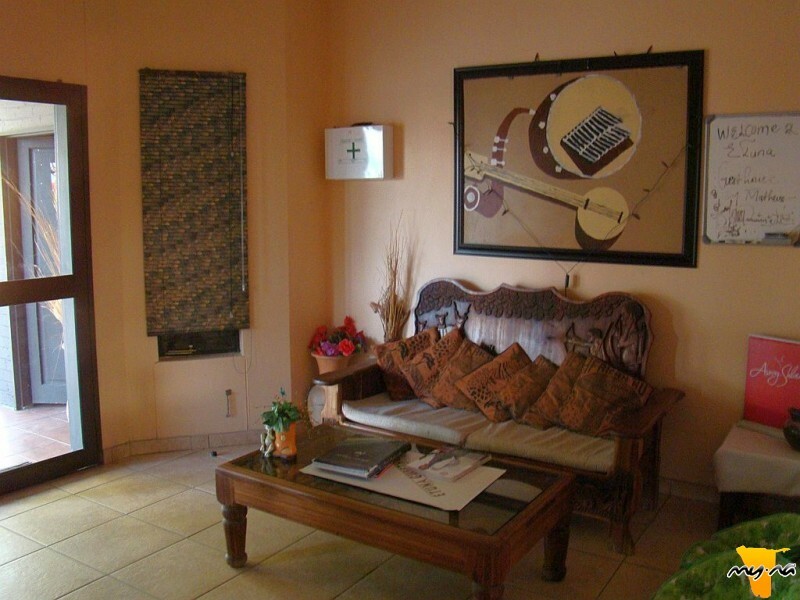 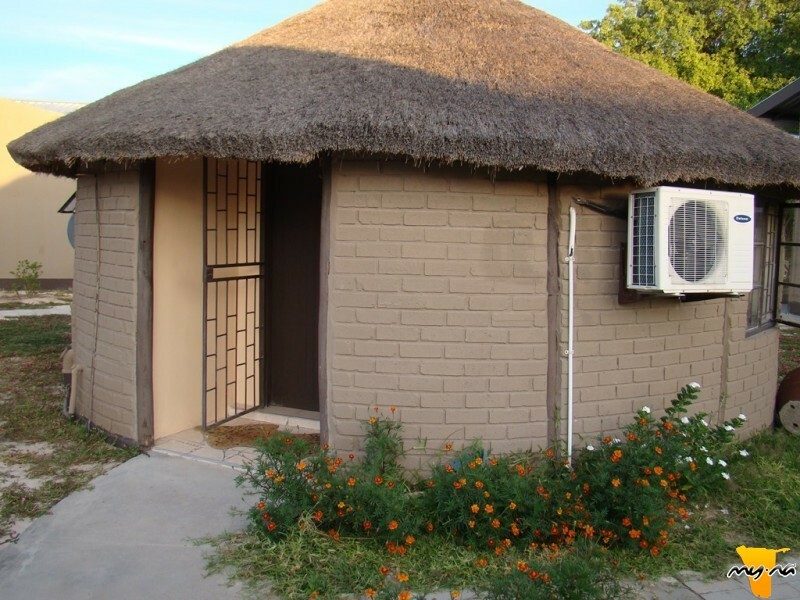 Etuna Guesthouse offers accommodation in spacious en-suite rooms. 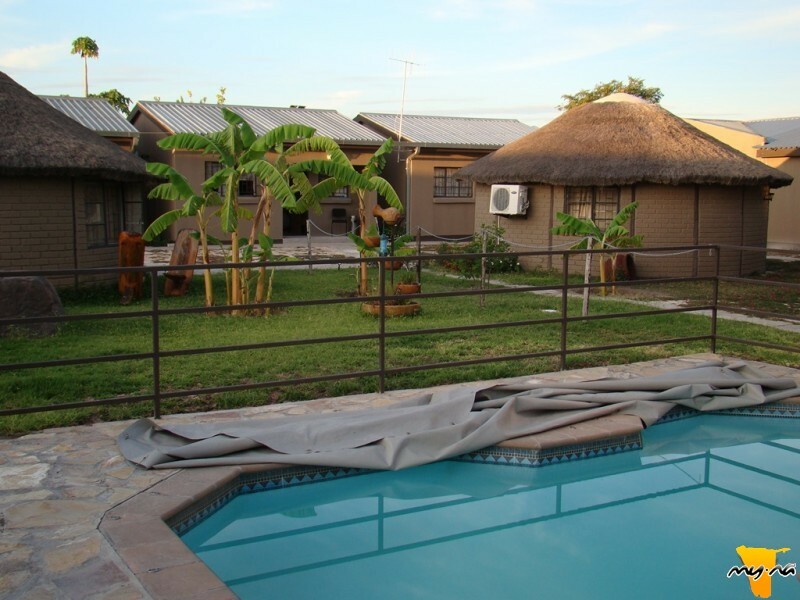 Airport shuttle/transfer services are available at the guesthouse. 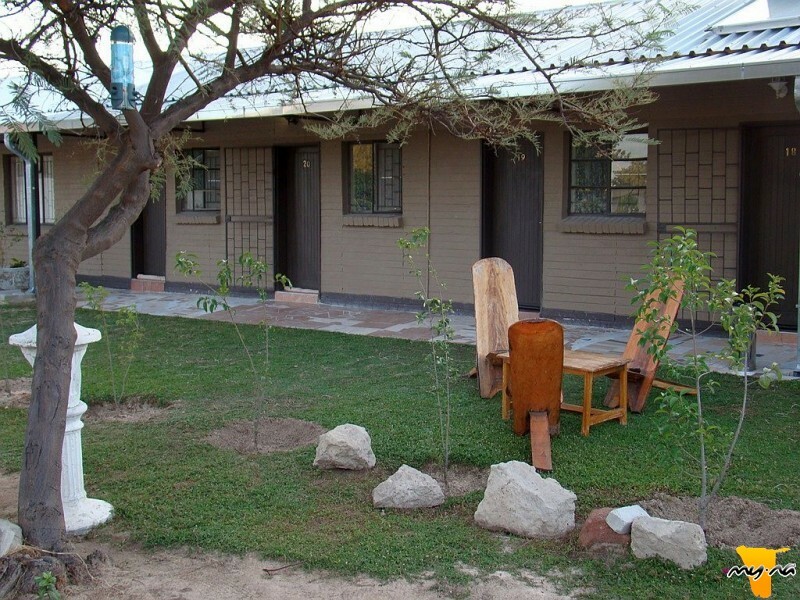 Activities available include cultural excursions, tours and camping. 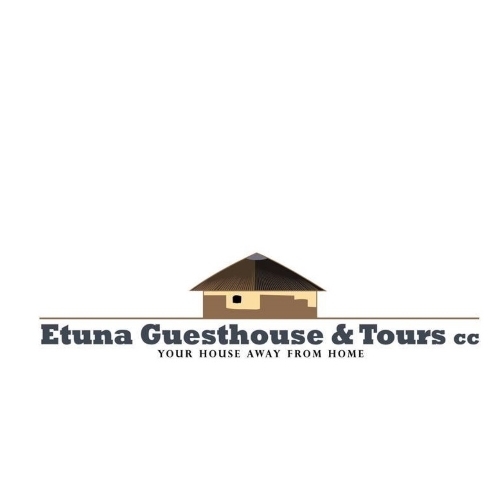 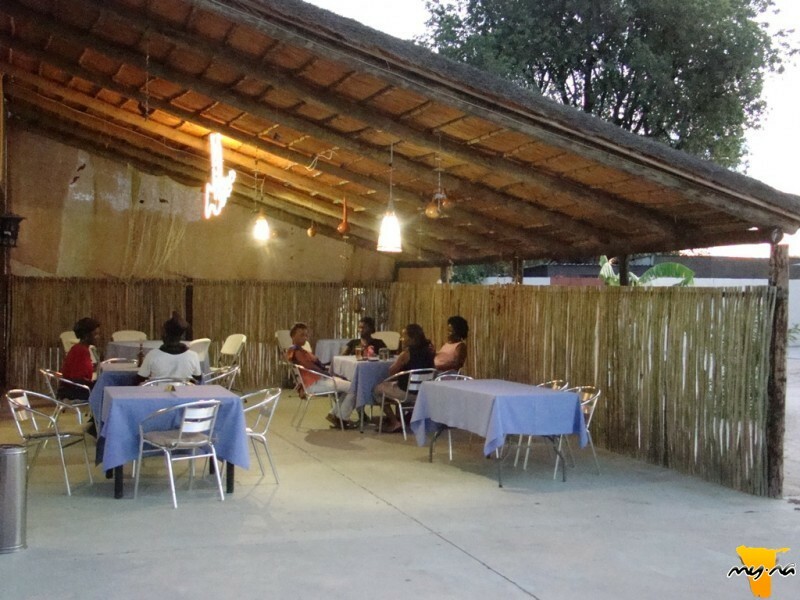 Etuna Guesthouse is situated in Ongwendiva. 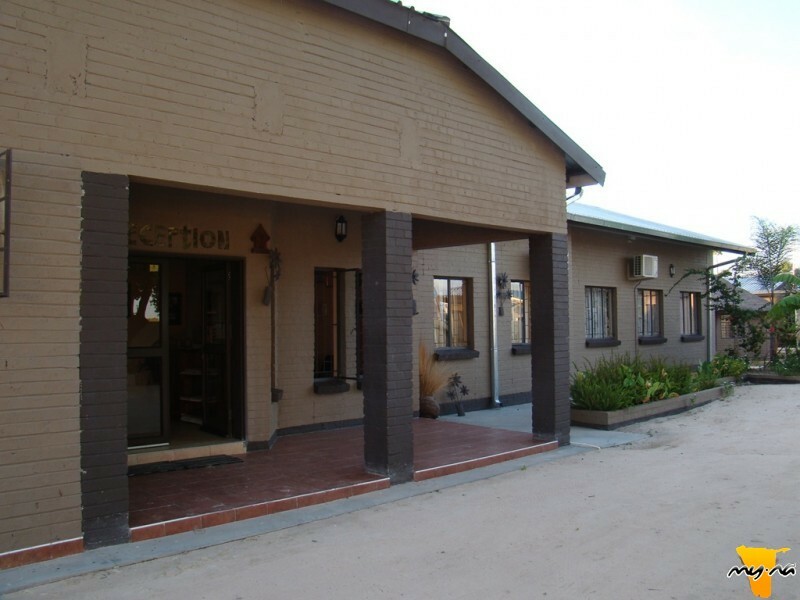 To get there from windhoek - take the B1 towards Okahandja. 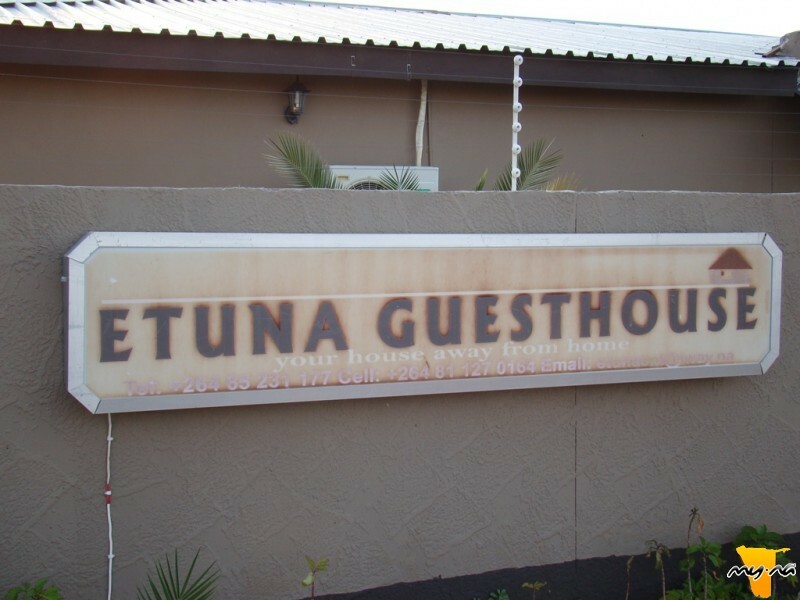 Follow the road for 704km till Ongwendiva - Etuna Guesthouse is on the Main Road towards Oshakati on the right hand side - next to Ongwendiva Trade Fair Centre. 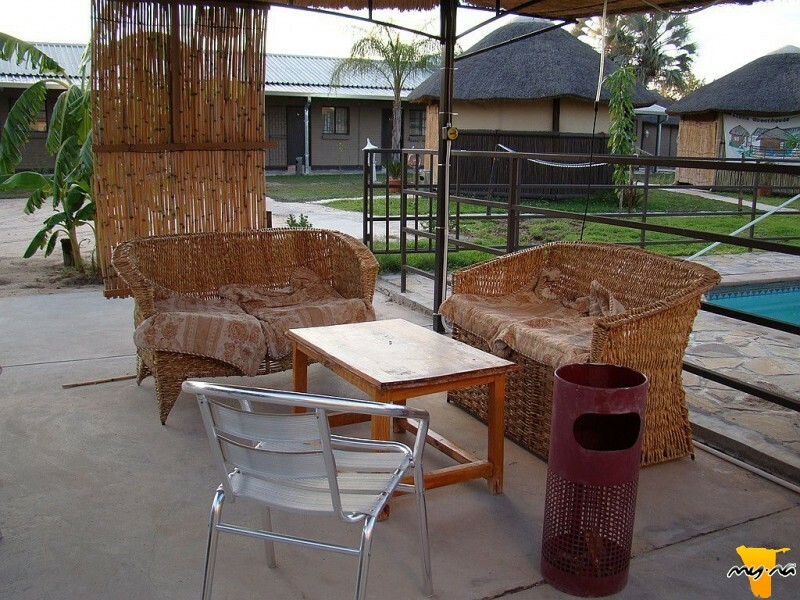 If you are coming by air, airport shuttle can be arranged from Ondangwa Airport.